of the five senses and represent sight. her cat observes from behind a chair. are copies ― portraying the annunciation. frame the portal of brilliant sky. Unknown. 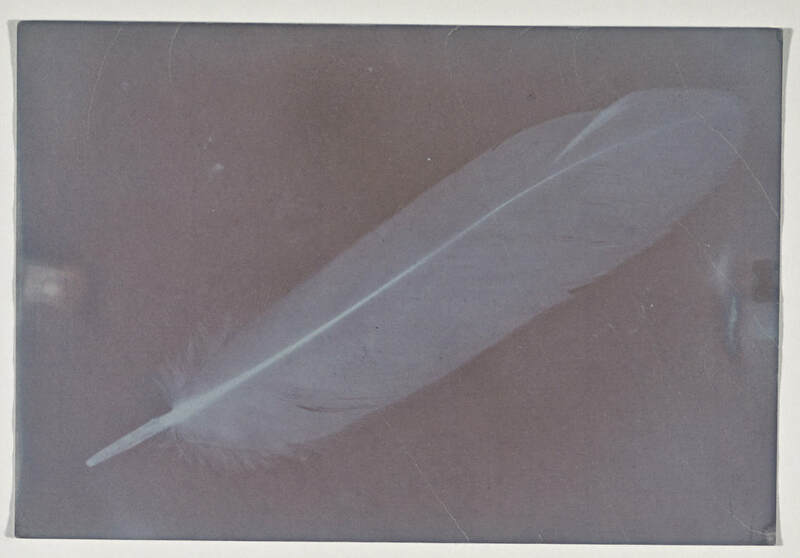 Feather, about 1850. Photogenic drawing. The J. Paul Getty Museum, Los Angeles. Lauren Jacqueline Roberts is a poet raised in Massachusetts and living in Brooklyn. Her work appears in The Volta, Barrow Street, the minnesota review, and elsewhere. She holds an MFA from New York University.